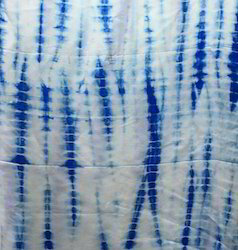 Shibori Work based solutions offered by us involves offering customers Shibori embellishing work on textiles as per their specific choices. 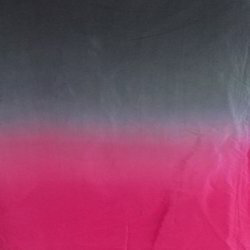 Some of the basic Shibori techniques we can offer our customers include Miura Shibori, Arashi Shibori, Kumo Shibori, Nui Shibori, Suji Shibori. 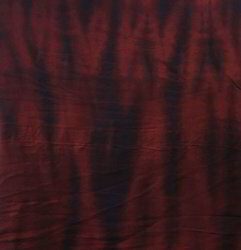 Expertise in offering customers Shibori embellishing work on textiles as per their specific choices. An experienced team of professional designers to manipulate fabric in a three-dimensional form including folding, crumpling, stitching, plaiting/plucking and twisting. Expertise in coming up with a multitude of designs that add an enchanting look to the fabric. 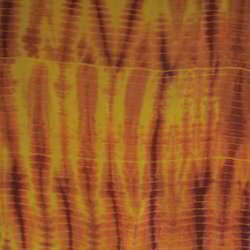 Our expertise lies in embellishing textiles by shaping cloth and securing it with the support of soft-edged patterns.